Combats powdery mildew, other funguses, viruses and bacteria on plants! 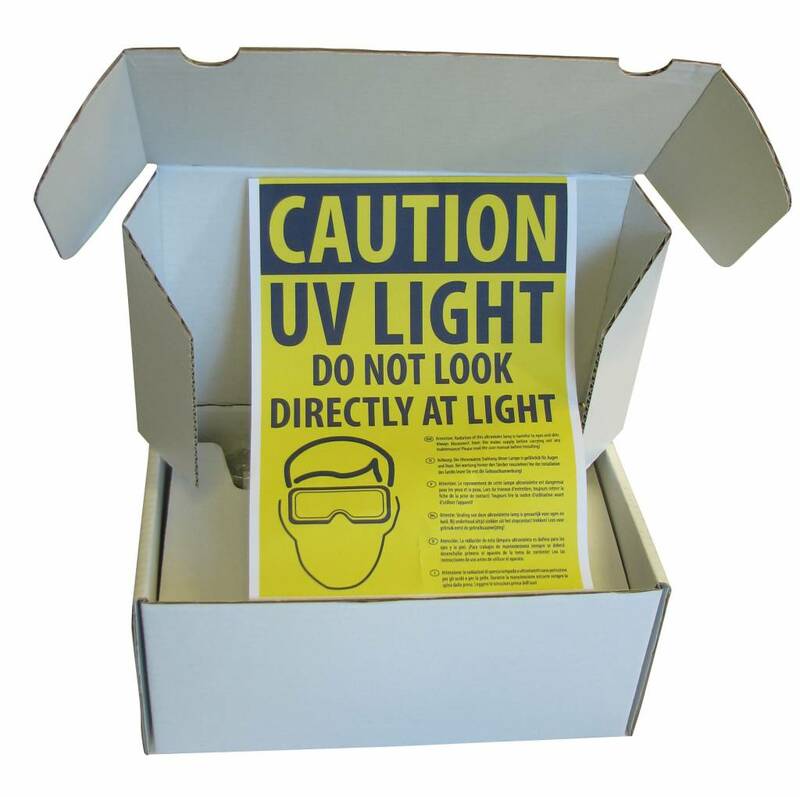 The CleanLight Home & Garden kit includes UV safety glasses and gloves. 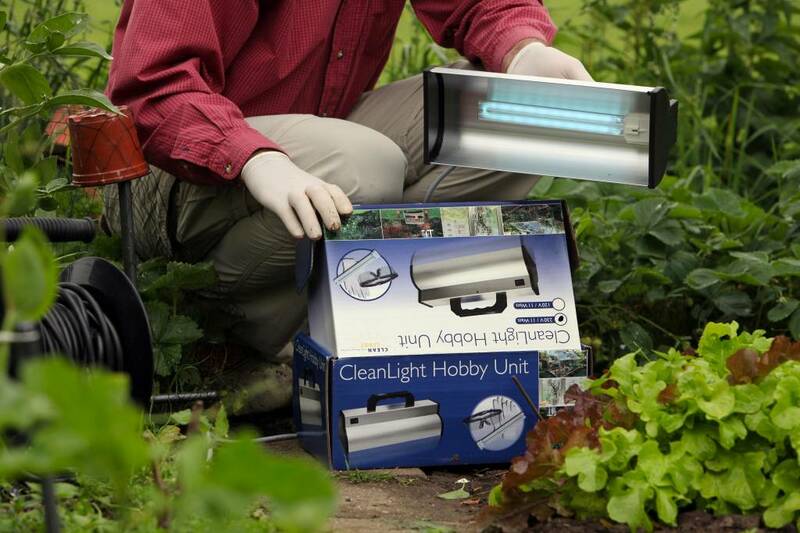 CleanLight is based on UV light, which is very effective against powdery mildew and botrytis. The CleanLight Home & Garden provides a great way to fight powdery mildew on plants. 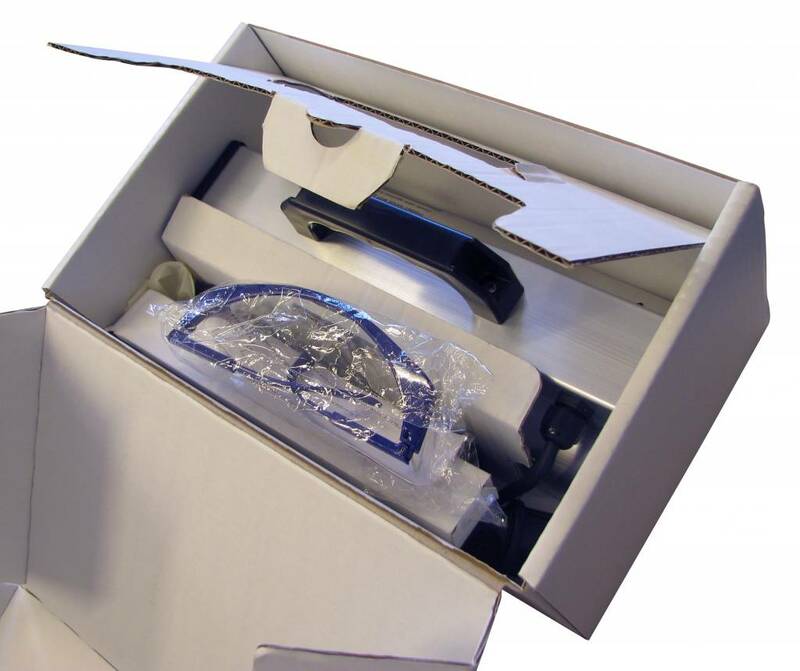 This UV light is very effective against microorganisms like fungi, virusses and bacteria. CleanLight is especially effective against powdery mildew because this fungus stays on the leaves. By using CleanLight from day one the plant becomes stronger and more resistant against diseases, this way it's a preventive method against powdery mildew. If powdery mildew is already present, treat your plants on a daily basis and you will cure it from the powdery mildew infection. The powdery mildew is dead from the first time the UV light hits is, after one week it turns black and you can whipe it off the leaves. 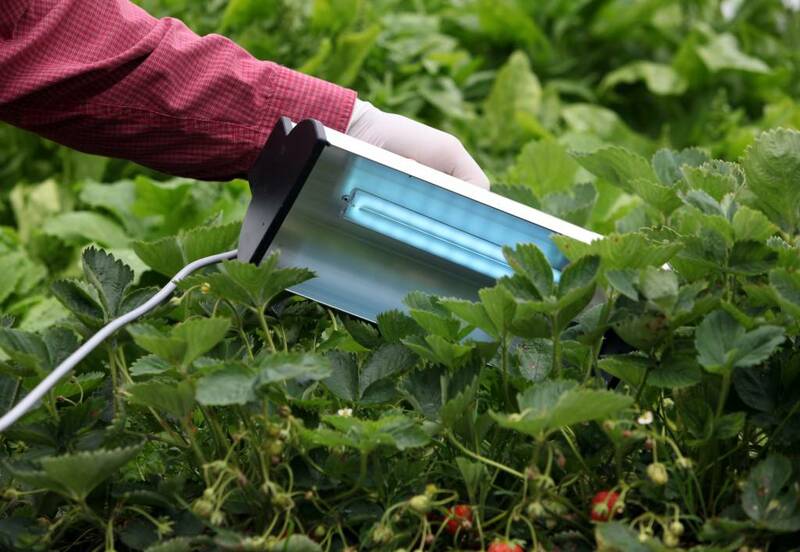 Also in the post-harvest stage CleanLight can still be used to fight powdery mildew because it leaves no residues on the plants. Swiping the plants with the CleanLight Home & Garden before packing it or storing it, will make sure no powdery mildew can develop. Also hobby gardeners suffer from fungi on plants and crops indoor or outdoor en prefer not to use chemical pesticides. For these gardeners CleanLight developed the CleanLight Home & Garden. 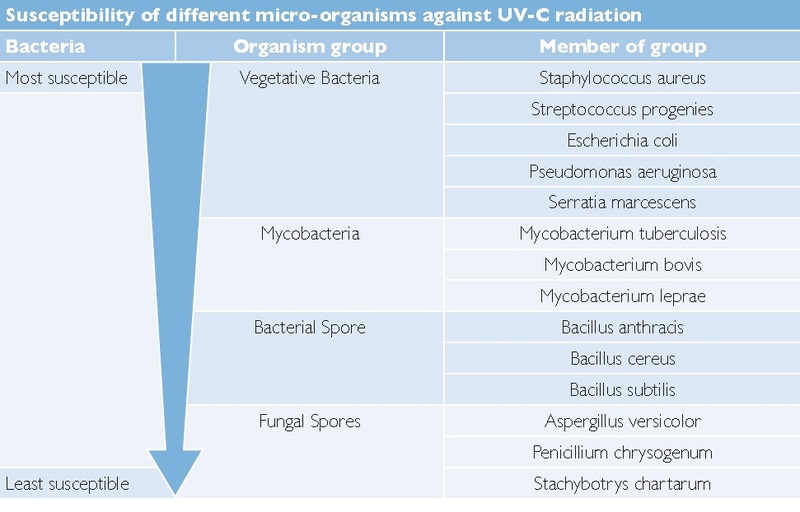 Funguses like powdery mildew and botrytis can be killed very effectively by means of CleanLight UVC. 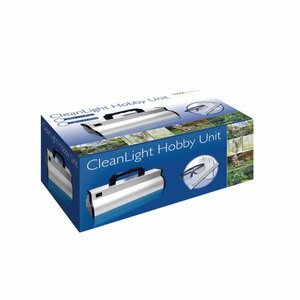 This UV light is largely filtered by the ozone layer and CleanLight returns this light to the plants, especially plants and crops indoor or in greenhouses benefit optimally from CleanLight. The CleanLight Home & Garden is a plug and play unit that is easy to use. 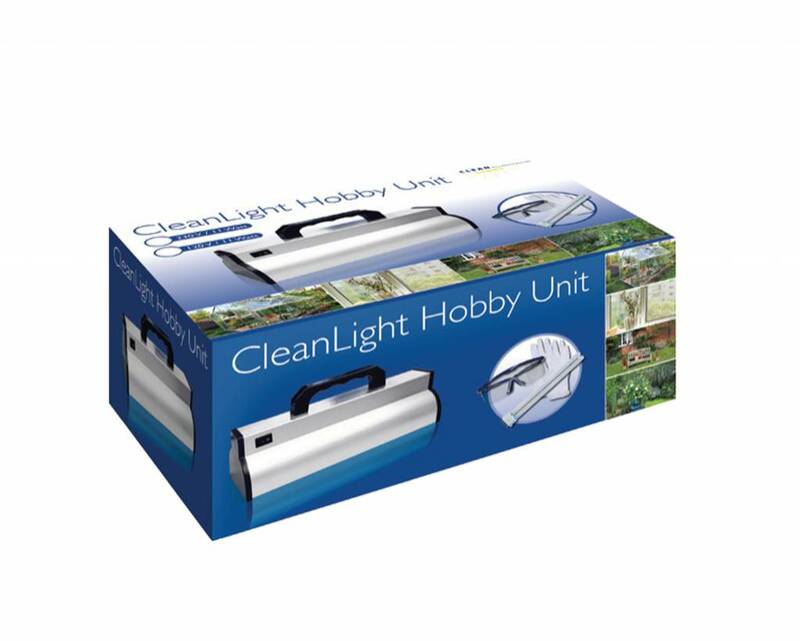 The CleanLight Home & Garden uses a 11 watt UV lamp which is just strong enough to kill fungi, viruses and bacteria but not to harm plants and crops. With the CleanLight Home & Garden you protect your plants, flowers and crops on a completely organic and environmentally friendly manner. 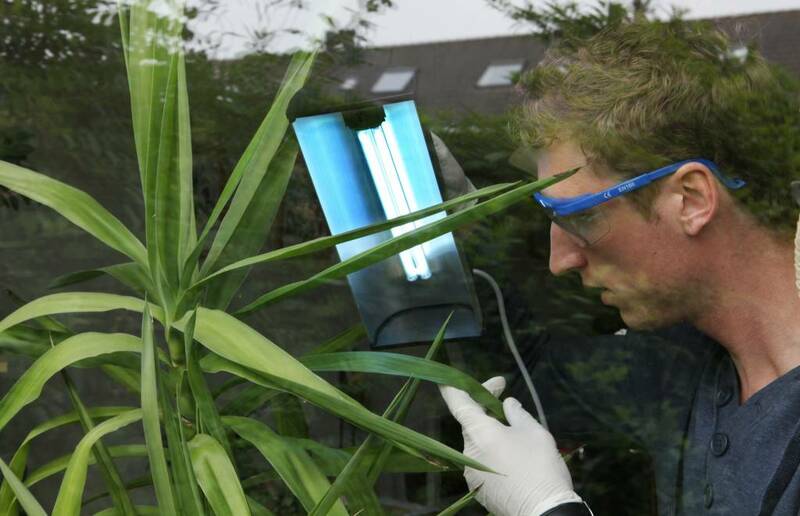 CleanLight can be applied inside and outside, crops and plants outside are stronger and can also be longer exposed to CleanLight UV light (5-10 seconds). For the safety it is essential that the protective gloves and glasses are always used. After a prolonged exposure the skin could in fact cause skin irritation and looking directly into the light is harmful for the eyes. The exposure time can be perfectly measured with automated systems, with the CleanLight Hobby Unit this is different. With a distance of 5-10 centimeters to the plant, the exposure time should be between 2-5 seconds. The larger the distance to the plant, the longer the exposure time should be.